Hello and welcome to my guitar tuition website. 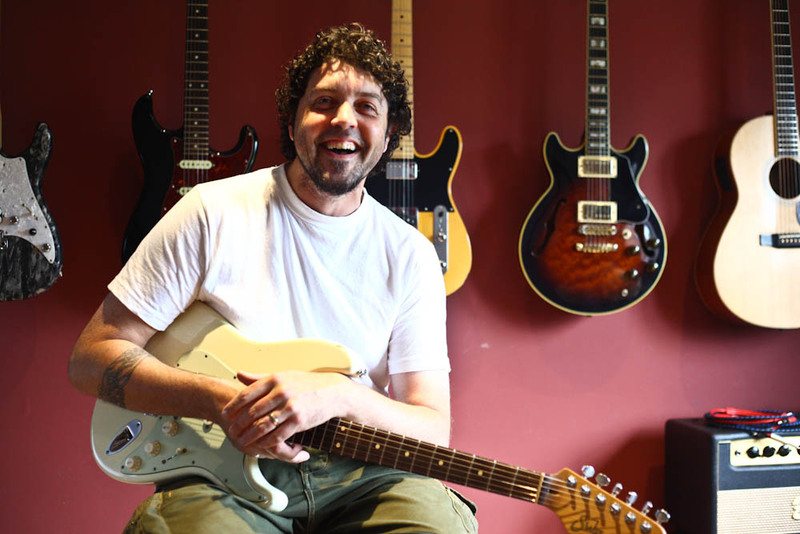 My name is James Shaw and I’m a guitar tutor based in Stone, Staffordshire. 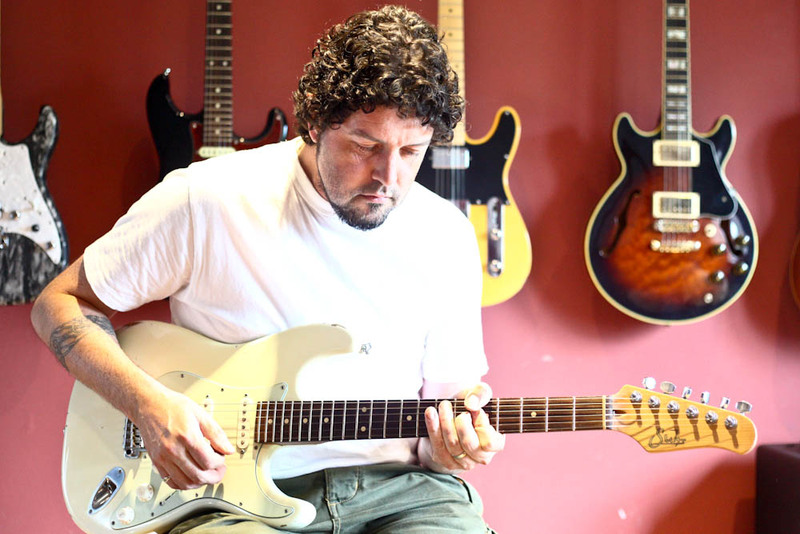 I have now been teaching guitar for 15 years and have over 30 years playing experience which allows me to teach all levels from beginners to advanced. I offer lessons to all ages and would consider home visits if required. Please feel free to have a look around the website and get in touch using the information on my contact page. I teach from my home in Stone. Home visits are also available. Lessons tailored to each student. 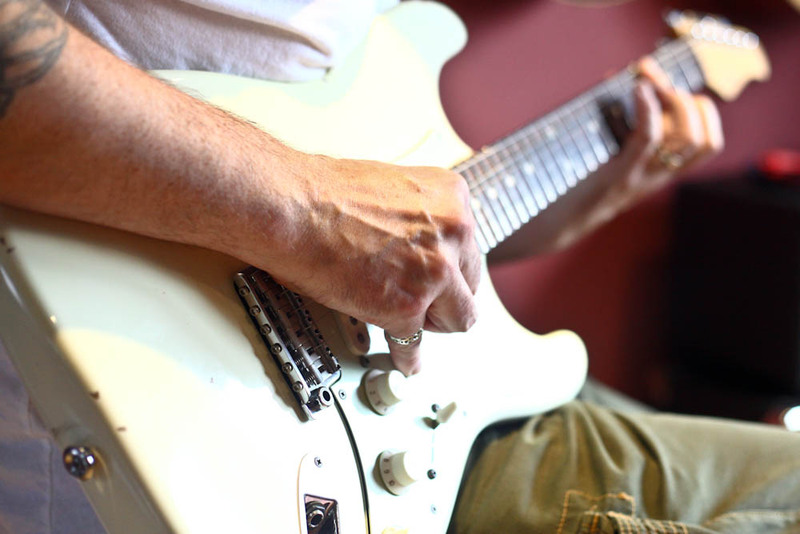 Learn how to get the most from your guitar. OVER 15 YEARS TEACHING EXPERIENCE AND 30YRS PLAYING! I have taught both 1 to 1 and in the classroom. All ages and abilities welcome. Full DBS Cert. Copyright © 2019 J S Guitar Tuition. All rights reserved.